Since 2004, the International VELUX Award has been held every second year. October 2015, the International VELUX Award 2016 will open for registration. This prestigious Award is held for the seventh time, encouraging students of architecture to explore the theme of daylight in architecture. The award is open to any registered student of architecture – individuals or teams – all over the world. We encourage multi-disciplinary teams including engineering, design, landscaping. 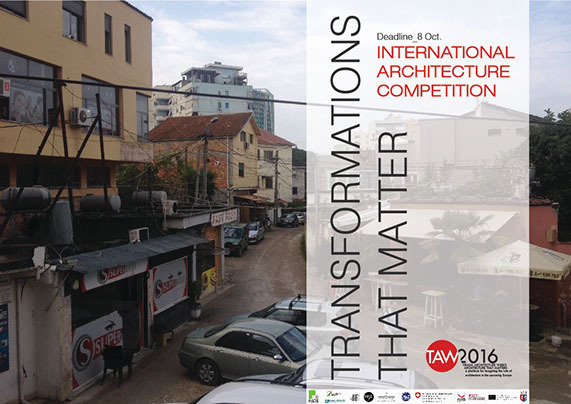 Every student or student team must register to participate and must be backed and granted submission by a teacher from a school of architecture. Award brief and detailed information about participation will be published October 2015.